The National Veterinary Laboratory is the oldest private veterinary diagnostic laboratory in the United States. 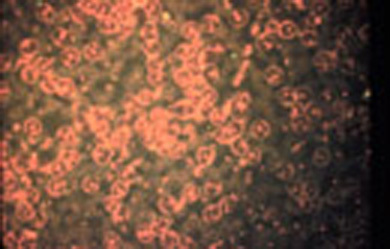 We are a specialty veterinary diagnostic laboratory and provide tests for the feline leukemia virus (FeLV), the cat scratch disease bacteria (Bartonella), and the feline immunodeficiency virus (FIV). 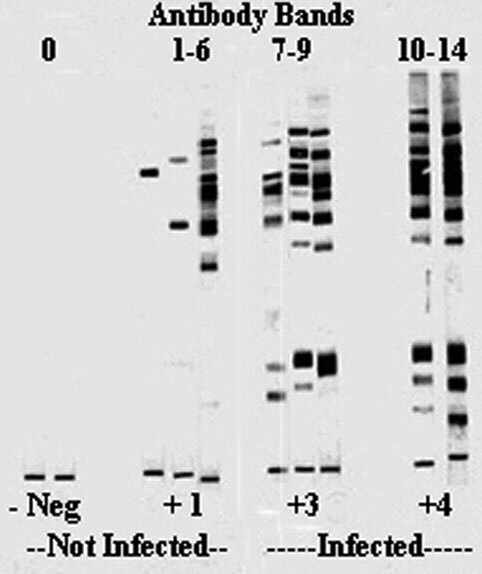 In 1972 we developed the first FeLV test, the FeLeuk® IFA Test. 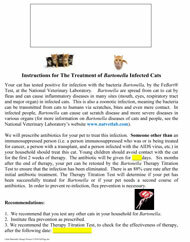 Using this test, we elucidated many of the diseases caused by FeLV and developed a test method to control and prevent the spread of the virus between cats. 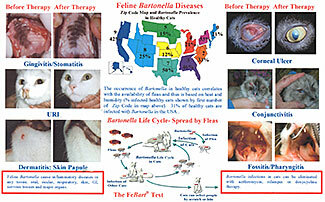 The FeLeuk® Test is considered the Gold Standard test for FeLV tests. 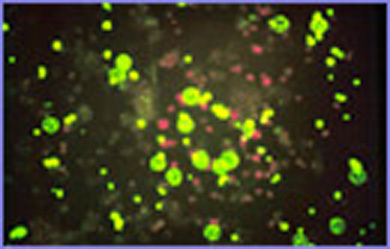 We have since performed more than 1,300,000 FeLeuk® Tests. 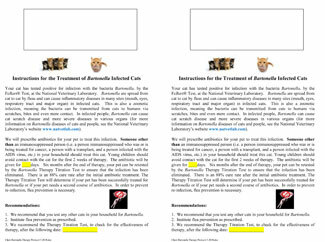 The National Veterinary Laboratory developed an accurate test, the FeBart® Test, to detect infections with the "cat scratch disease" bacteria Bartonella in cats. The accuracy of the FeBart® Test was verified through testing of more than 5,000 cats over a five year period. 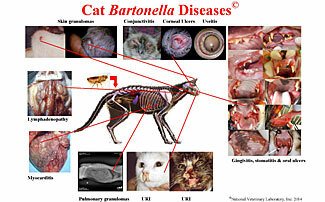 Bartonella can cause diseases in cats and, when transmitted from cats to people, may induce 22 serious illnesses. ©2019 National Veterinary Laboratory, Inc.
Design and hosting by Lakefront Media, Inc.